Cristino Vega was last seen around 8:45pm on 02/28/17 in the area of Power and University in Mesa. 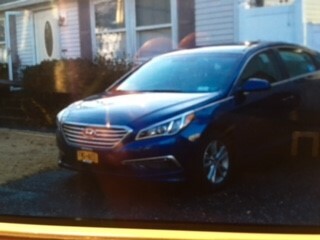 He left with his wallet, keys and cell phone in his dark blue 2015 Hyundai Sonata with New York License Plate FMG4655. Cristino has been in Arizona for about 2 months and is unfamiliar with the area. He likes ice cream and QT's. Cristino is not likely to ask for help and suffers from extreme memory loss and is Diabetic and needs his insulin. Cristino suffers from Dementia and is Diabetic and needs his medication. Cristino is balding on top, has a mustache and wears glasses. 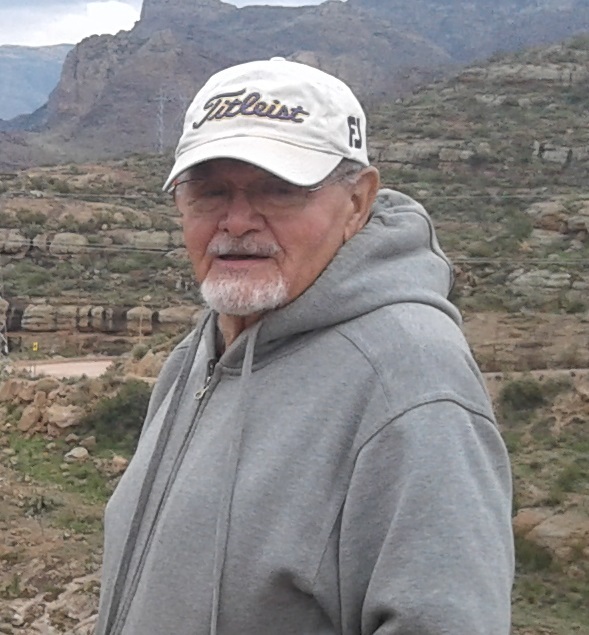 He was last seen wearing a burgundy hoodie, beige pants and a "Titleist" baseball cap. There is slight damage by the gas cap on the driver's side.